Guess who’s on Men’s Health’s December issue? 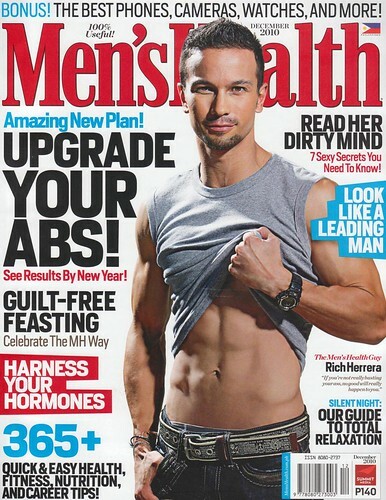 Thanks to Men’s Health and Peejo Pilar! iza calzado looks a bit like you in this picture… nice! very bullish nga! ang astig ms.jaymie!